Originally built for the Hawke’s Bay County Council in 1909, The County Hotel is one of only two significant buildings to have survived the massive 1931 earthquake. 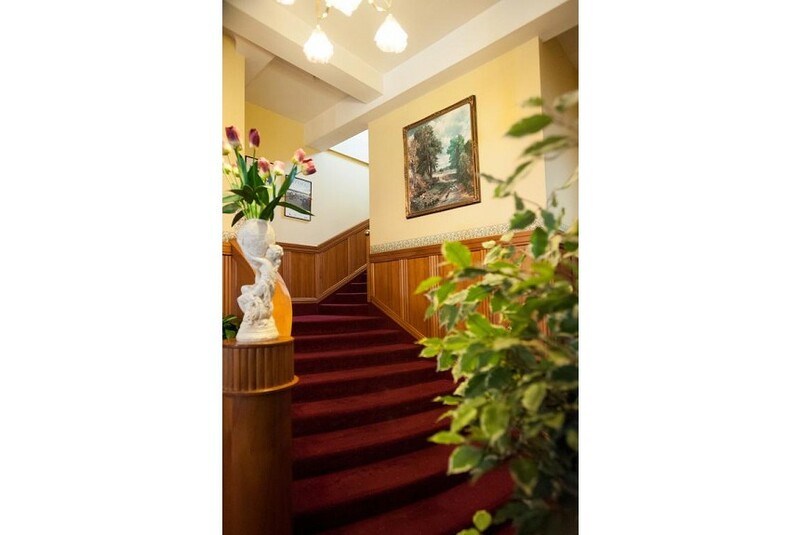 The hotel presents a charming Edwardian Art Deco grandeur, preserving its elegant heritage. Rooms at the County Hotel are elegantly designed and offer antique furnishings. They each include a TV with satellite channels, a DVD/CD player, a work desk and tea/coffee making facilities. Dine in the multi award winning Wine Street Restaurant or enjoy a drink in the quaint Churchill's Champagne & Snug Bar with a superb selection of wine, single malt whiskey, cocktails and of course champagne.